So many trends it's hard to keep up. 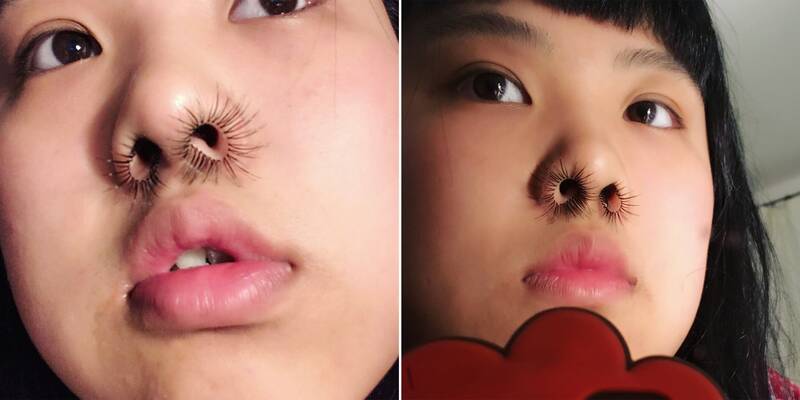 Espically weird makeup trends. What are the weird makeup trends you've heard off? 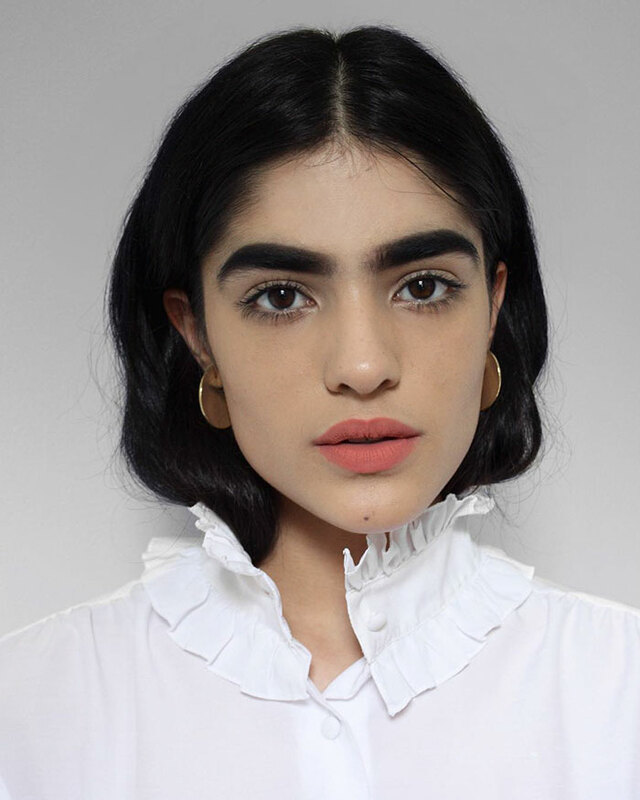 Recently, I saw this returning trend - the wiggle brow. Too weird for me. Oh and the dunking of your full face of makeup in icy cold water one. Nope. Not happening. I think alot of these trends are for entertainment purposes. Not exactly usable. the foundation don't know had to apply till how thick than can had that kind of eye brow. EWWWWWWWWWWWWWWW. WHAT KIND OF NIGHTMARE IS THIS. how about black lipstick? any sis can recommend a good brand for black lipstick? To conquer a nation, first disarm its citizens. 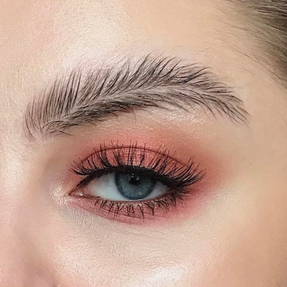 I've seen a half-brow trend recently....lol why do people do this? 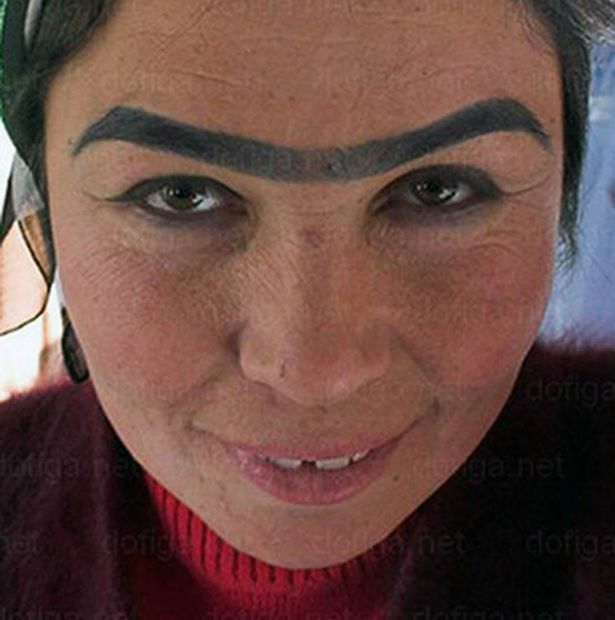 dunno about half-brow but now got gal aiming for thick eye-brows until it covers half their forehead ! I still found this feather eyebrow beautiful though this trend is in 2016.